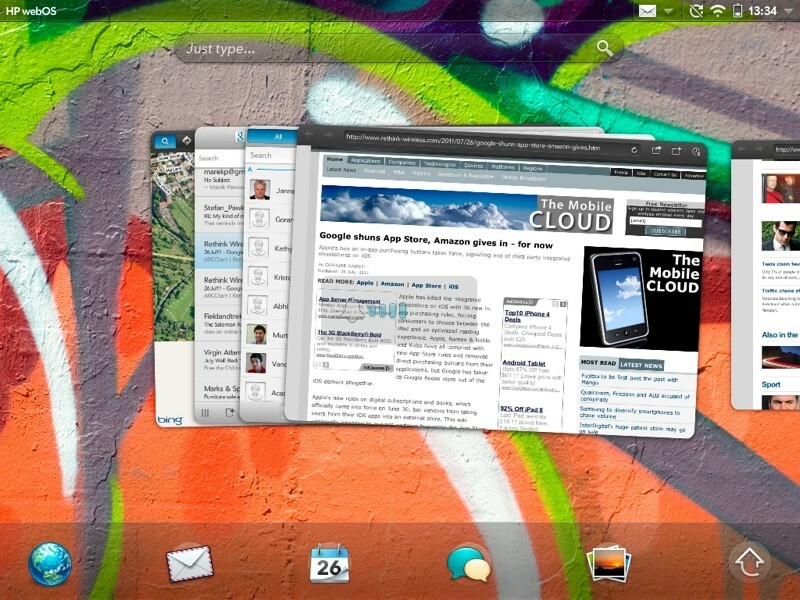 Nearly a couple of years after HP sold off their webOS assets to LG, the company is shutting down webOS cloud services. In an announcement on its Developer Center, HP said that the App Catalog and webOS device cloud services support will officially end on January 15, 2015, a move that the computer giant dubbed as "part of an orderly end of life program". This means that features like downloading of new apps or updates, backups, setting up new devices, and recovery of lost passwords will no longer be available after the shutdown. However, HP noted that the move does not disable the devices currently running in the field. This shouldn't come as a big surprise because HP in 2011 discontinued operations for webOS devices, which include the HP Pre 3 and the HP Touchpad, but related services kept running to allow customers to continue to have a richer user experience. Commenting on the move, the company said "the user count has dwindled to the point where it is no longer viable to keep the services running". Earlier this month, there were reports that LG is working on a webOS-powered smart watch. The news also comes just over a week after HP announced that it is breaking up into two public companies: one focusing on cloud computing services and other tools for businesses, with the other handling personal computers and printers.